Join us in congratulating these amazing Finalists! Then make sure you join us in Lake Las Vegas to meet them on the red carpet and see who gets announced as the winners by our new Emcee, Michael Cavanaugh, DVM, DABVP, Chief Executive Officer of the American Animal Hospital Association. Impressive title, yes, and wait until you see his bio and this interview. 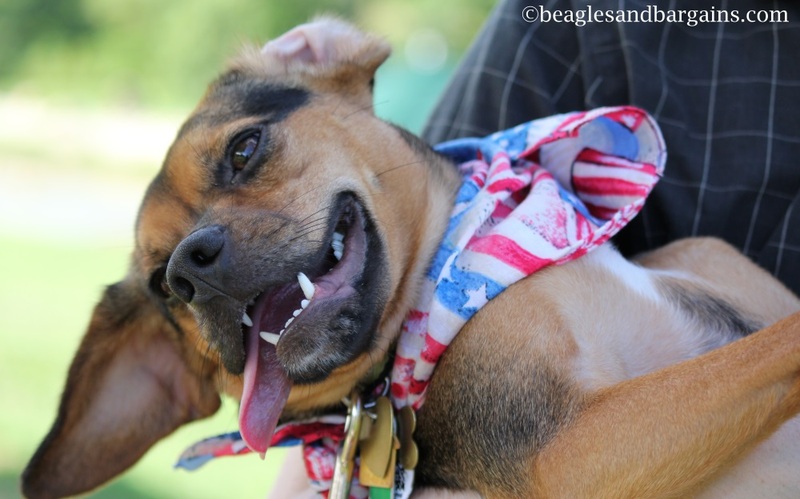 But you’ll find, as we have, that he can be hilarious on stage! Don’t miss it! 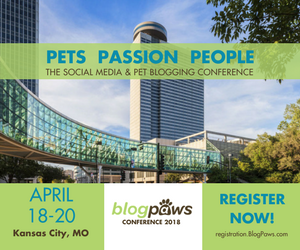 We sold out last year and will sell out again, so don’t delay in joining us for the hottest social media conference in the pet industry. 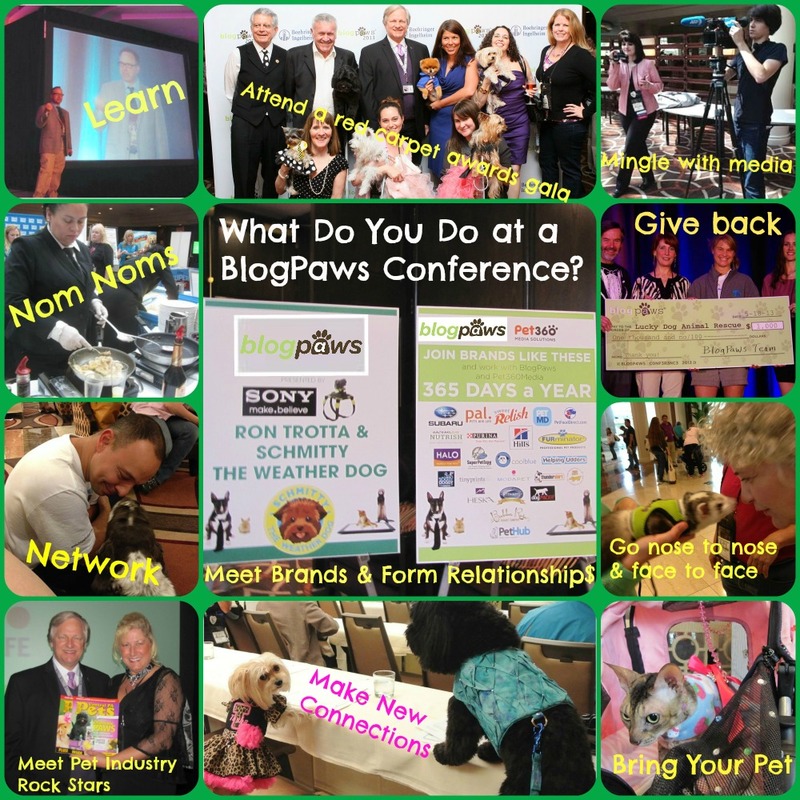 The BlogPaws 2014 Conference is May 8 through May 10, 2014, and tickets are on sale now. 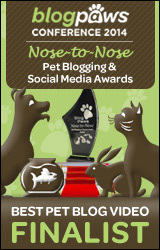 Visit the BlogPaws Registration page to get started.